Seductive curves make the Madrona Chair a boudouir favorite. 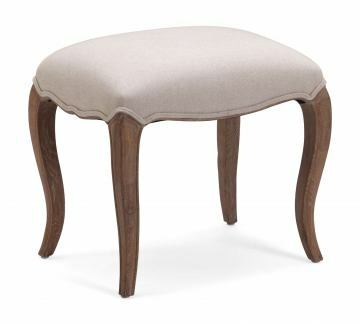 Wood legs swoop to the floor under a smoothly contoured cushion. Comes in gray or beige.